Leading a busy lifestyle and hectic work schedule can leave your body without good nutrition. For Goodness Shakes Protein Coconut Water offer a solution to that problem by offering their refreshing blend of coconut water and spring water with the added bonus of 10g whey protein isolate in each drink with no added sugar and zero fat! Registered Nutritionist and sports nutrition specialist Claire Baseley says. "Many fitness fans, of every ability, want to be strong but lean and for them this is a fantastic addition to their diet. With zero fat and 10g protein, the nutritional profile is extremely positive, the taste is great and it's an excellent alternative to sugary energy drinks. 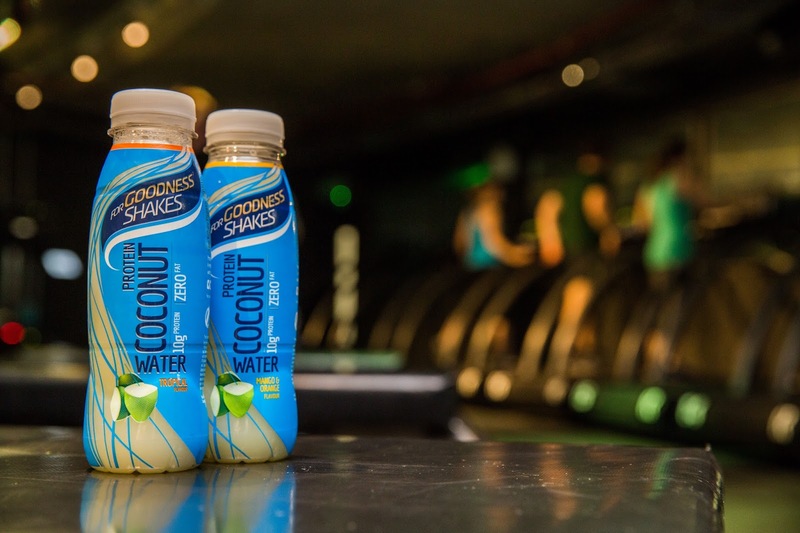 Furthermore, Coconut water has fantastic hydrating properties allowing you to combine hydration and recovery in one drink." Former international swimmer, owner of Sculpt Fitness, and one of the country’s leading personal trainers, David Jones, believes protein water could benefit a wide range of clients, “Consumers are now looking for more than just a functional benefit in their sports nutrition products. They want something to fit their needs as well as tasting great. 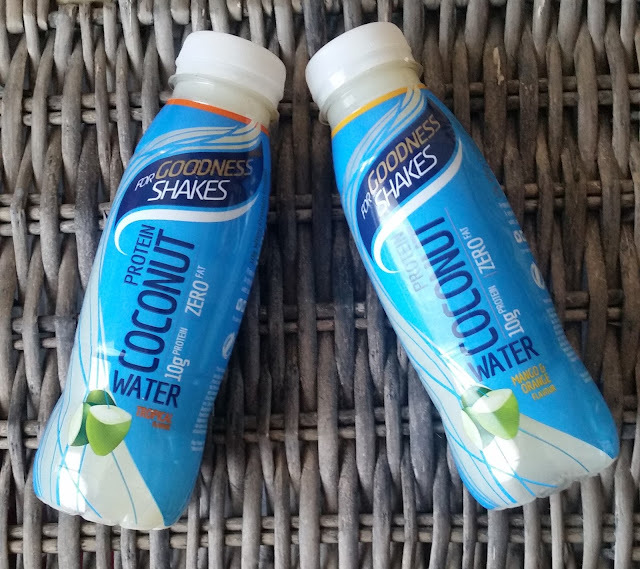 For Goodness Shakes Protein Coconut Water not only delivers on taste, but also gives a much needed protein boost throughout your day, not to mention the great hydrating properties of coconut water. Adding extra protein around training will help and, because it comes in a light format like water, is even easier to get on board - 10 grams of protein, zero fat or salt and just 52 calories per 330ml is fantastic." Claire Baseley says, "Many people want the benefit of extra protein but maybe don't want to drink a protein supplement during or straight after training. 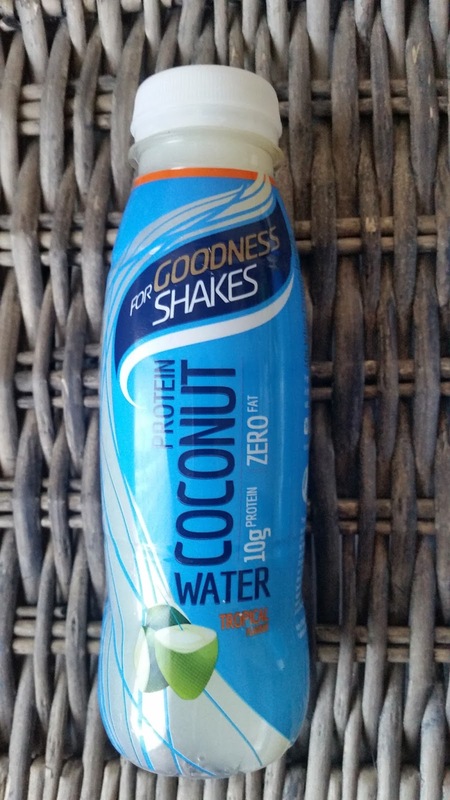 A refreshing and flavourful protein coconut water eliminates some of the issues around that. 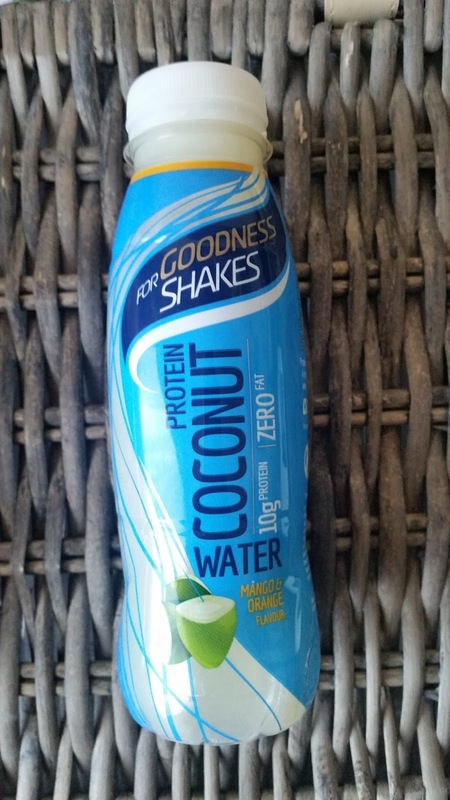 For Goodness Shakes Protein Coconut Water has 10g of protein and almost 2000mg BCAA which will help with growth and maintenance of lean, functional muscles when used as part of a balanced diet and training plan." there is only 52 calories per 330ml (a bottle). Two hydrating flavours are available in tropical or orange & mango and are exclusively available in Asda for £1.99, great for your body and money! X Neil.